Hoboken is on a ride but many residents don't know it's underway. The descent is speeding up and plummeting to a crash as the Mile Square approaches the fifth anniversary of one time political corruption star in former Mayor Peter Cammarano. The rise was steady, the tongue always loquacious and the belief he could talk his way through anything supreme. No, not Peter Cammarano - Mister Carmelo. After being selected in the Vision 20/20 sweepstakes as an appropriate Assembly vehicle for one State Senator Brian Stack, the steady rise of one Carmelo Garcia as he was happy to tell you; he was "destined for greatness." Then the scam started to come apart at the seams in the Hoboken Housing Authority. Here's where it's headed. For snail mail options, email smartyjones@me.com. 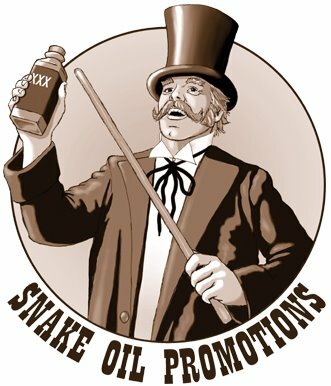 Vision 20/20 was the biggest NJ snake oil promotion in years.